It only takes 10 minutes by train from Tokyo to downtown Kawasaki, and just another 15 minutes from Yokohama. Now you can see how fast and easy Kawasaki truly is for foreign tourists. 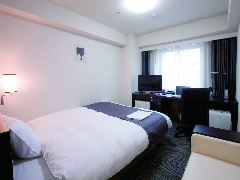 Lodging in Kawasaki is highly recommended for foreign tourists traveling to this part of Japan, since it is near by Tokyo and Yokohama. 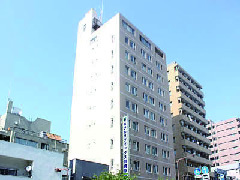 There are hotels in Kawasaki that can offer bilingual customer service to foreign tourists who can not speak a word of Japanese. 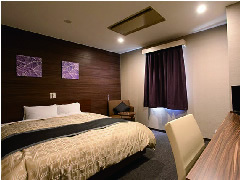 Why don’t you stay here in Kawasaki city to enjoy your Japan vacation? 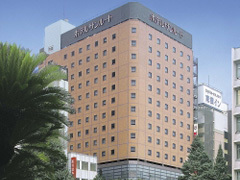 A convenient hotel 1 minute walk from Kawasaki Station. 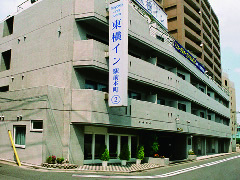 Located along Kawasaki Ekimae Shiyakusho-dori. 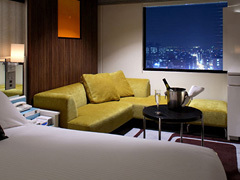 Conveniently located for access into the heart of the city or to the airport. 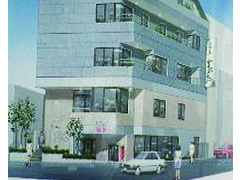 Located in the center of downtown, with the city office also nearby. 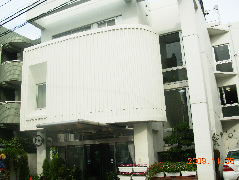 A relaxed environment located in a residential area. 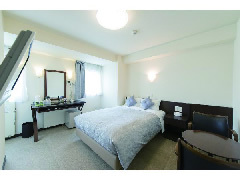 Popular for its plentiful parking space and Japanese-style rooms! A quieter environment, slightly further in from Shiyakusho-dori. 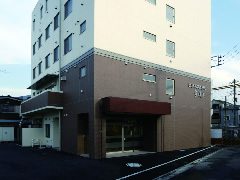 A convenient location along Shiyakusho-dori. A functional hotel where you can quietly relax. Can also be used for long-term stays and training events. 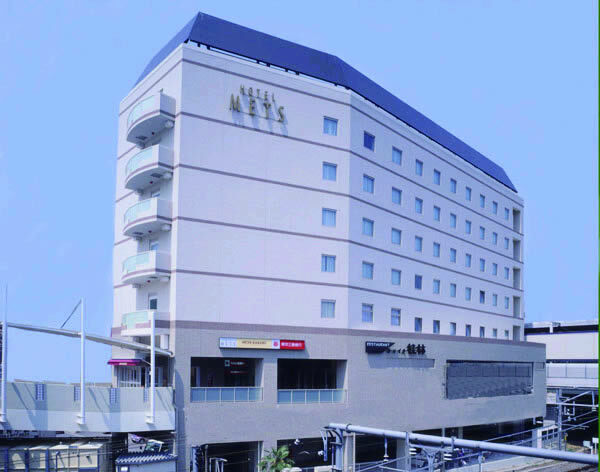 30 seconds walk from Keikyu Kawasaki Station's West Exit. 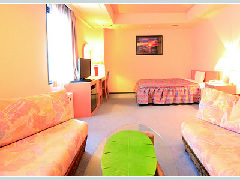 Offering relaxing rooms with a woody feel. Bringing you morning cheer with a special bountiful breakfast. 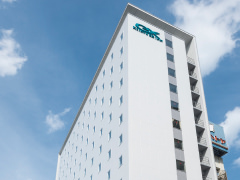 A business hotel with the most reasonable rates you will find. Standing in a quiet environment in front of Daishi Park. Can also be used for corporate training events. Offering the facilities and customer service of a holiday resort. Free breakfast and Wi-Fi available. 6 mins from east exit of JR Kawasaki Sta. 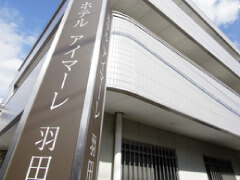 / 8 mins from Keikyu Kawasaki Sta. 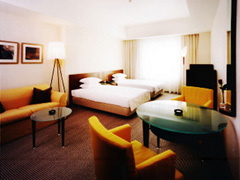 Enjoy your cost-effective & comfortable stay. Directly connected to Keikyu Kawasaki Sta. Directly connected to Keikyu Kawasaki Sta. 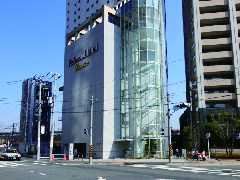 Direct access to Shinagawa/Yokohama is perfect for your business and sightseeing. 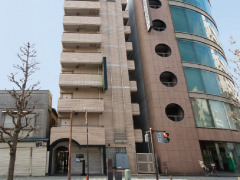 6 mins walk from JR Kawasaki Sta. 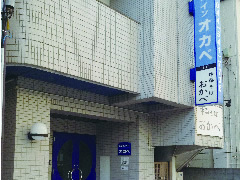 / 9 mins walk from Keikyu Kawasaki Sta. Conveniently located. 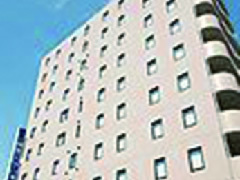 Only compact single rooms. Each room has a mini kitchen. 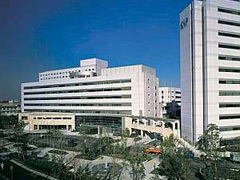 10 mins walk from JR Kawasaki Sta. 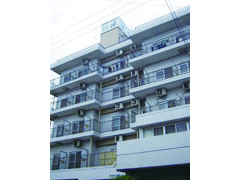 / 12 mins walk from Keikyu Kawasaki Sta. Quiet environment separated from a large crowd in front of the station. Single room with a mini kitchen only. 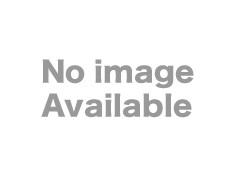 6 mins from Keikyu Higashimonzen Sta. About 18 mins by car from Haneda Airport. Try us as a base of your business or sightseeing. 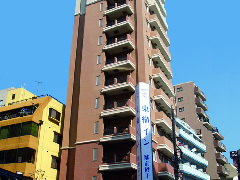 A convenient location just 5 minutes walk from Kawasaki Station. Head down the stairs to the left coming out of JR Kawasaki Station West Exit and there it is. 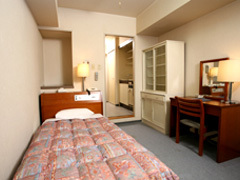 Also convenient for access to Shinagawa and Haneda Airport. New main building open! 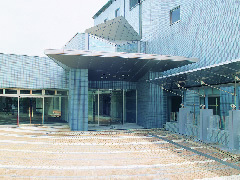 Try our man-made hot spring, sauna, banquet room and others. Free parking. Offers a large bath and sauna (men only). 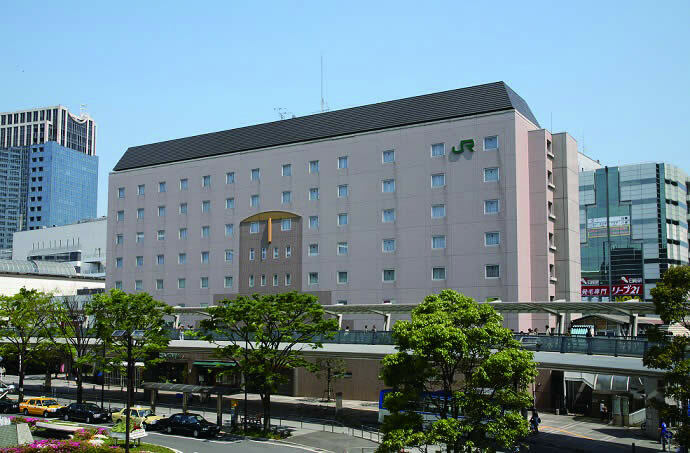 A hotel that you can see from the station platform. Boasts a large bath that can also be reserved for private use. 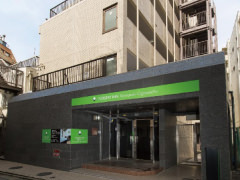 Immediately outside the conveniently located Tokyu Motosumiyoshi Station! 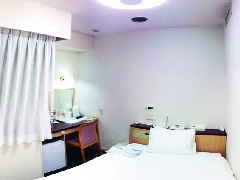 A quiet hotel located inside the Kawasaki International Center. 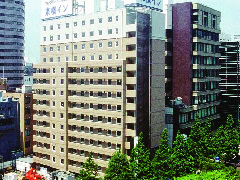 A business hotel located next to the station. Promising a relaxing time in a laidback space. Only 10 minutes to Shinagawa! Convenient Musashi-Kosugi. Directly connected to JR Musashi Mizonokuchi Station! Easy access! 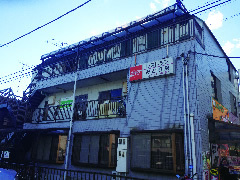 Located alongside National Route 246, with a large bath including sauna. 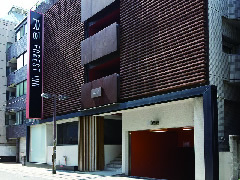 Conveniently located only 20 minutes from Shibuya! 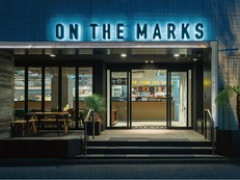 A hotel that offers convenience and relaxation. 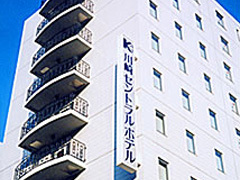 A hotel located inside Kanagawa Science Park (KSP). 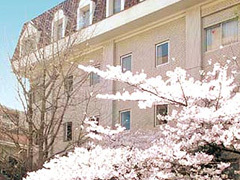 A hot springs hotel that offers a warm welcome. 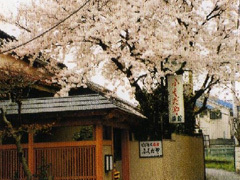 10 minutes walk from the Japan Open-Air Folk House Museum and the Fujiko・F・Fujio Museum. 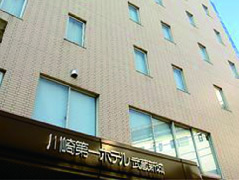 Business lodgings located close to Shinjuku, secondary center of the city. 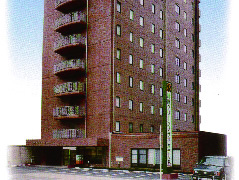 Features a large courtyard garden on the 7th floor lobby. Promises refreshment for your heart and a wonderful tomorrow.